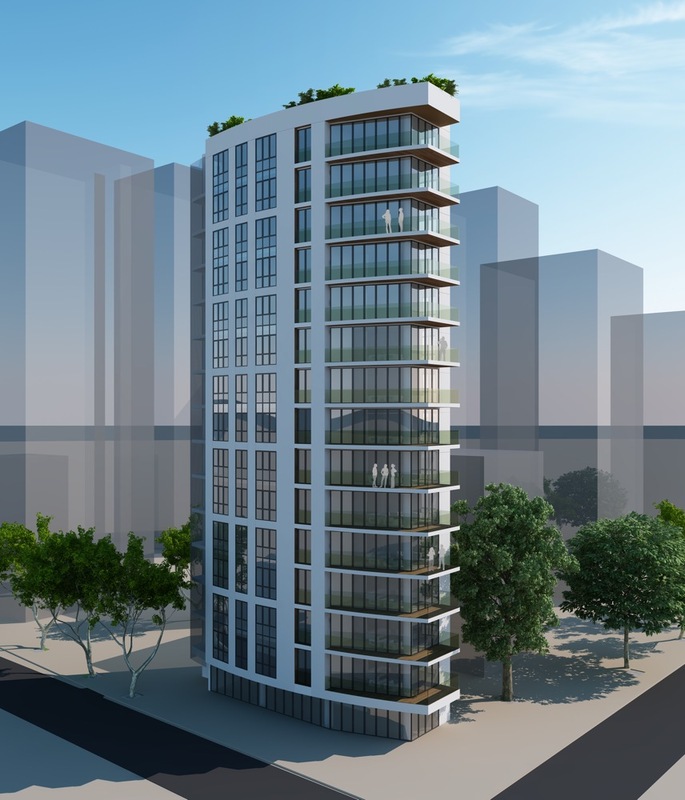 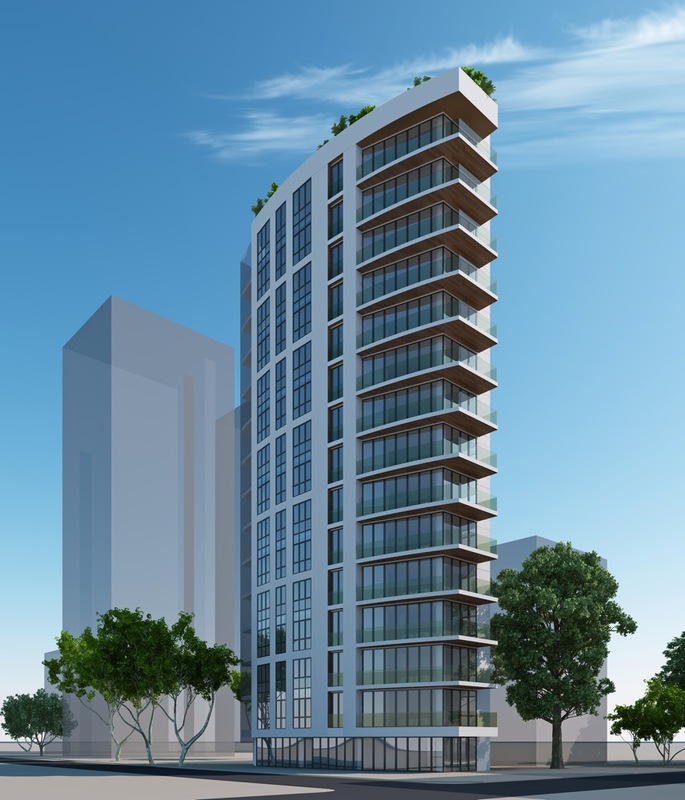 The project is a residential building in the prestigious neighbourhood of Kadikoy. 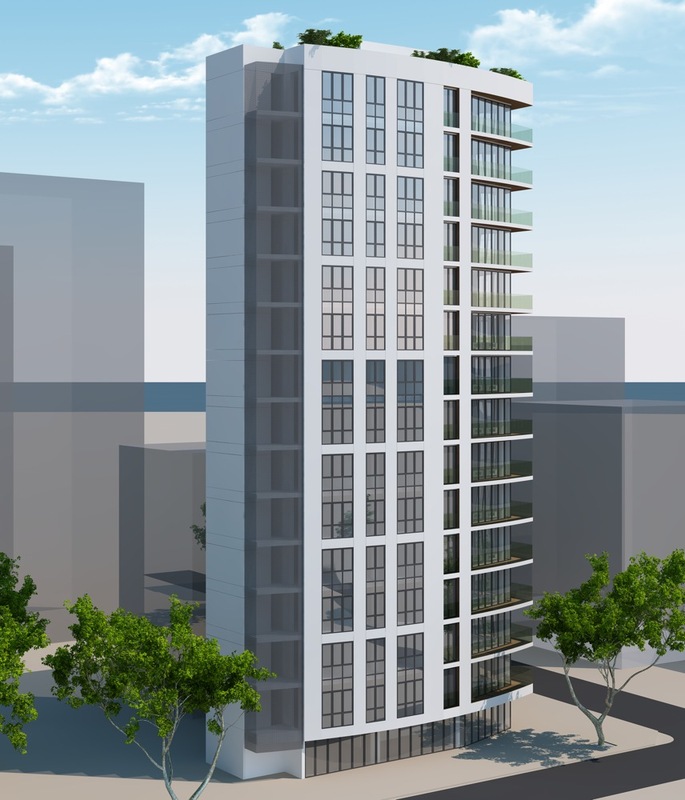 The program includes 16 floors in total with 14 apartments, a fitness center and an underground private parking lot. 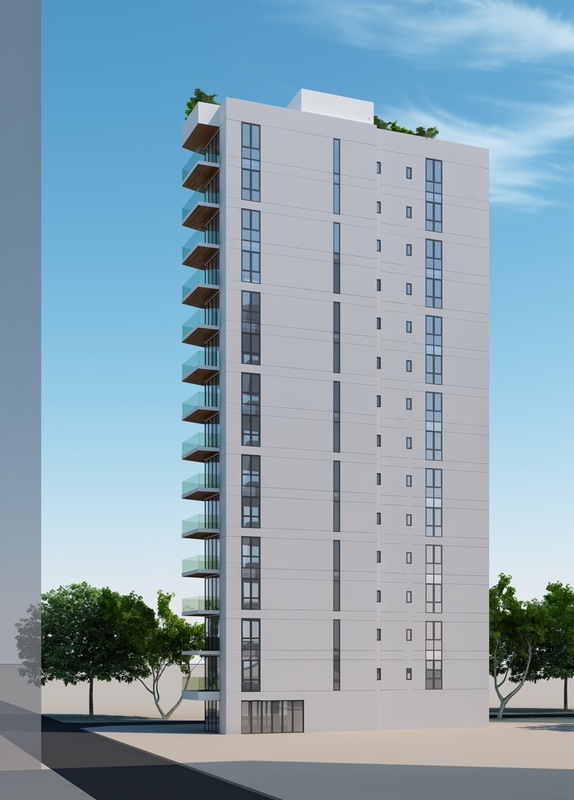 The project has a total construction area of 3400 m2.